In large part to China’s apparent willingness to export such technology to other nations, the number of nations across the globe with armed drones has grown significantly in recent years. The United States was the first nation to use this technology in combat zones. However, the United States has historically been limited in sharing its technology with other nations and partners due to export rules, much to the frustration of friendly nations, though the Trump administration has sought to change that. Vice Chairman of the Joint Chiefs of Staff Gen. Paul Selva said previously that U.S. export policies denying the sale of certain systems, such as large unmanned systems, creates a self-limiting factor. 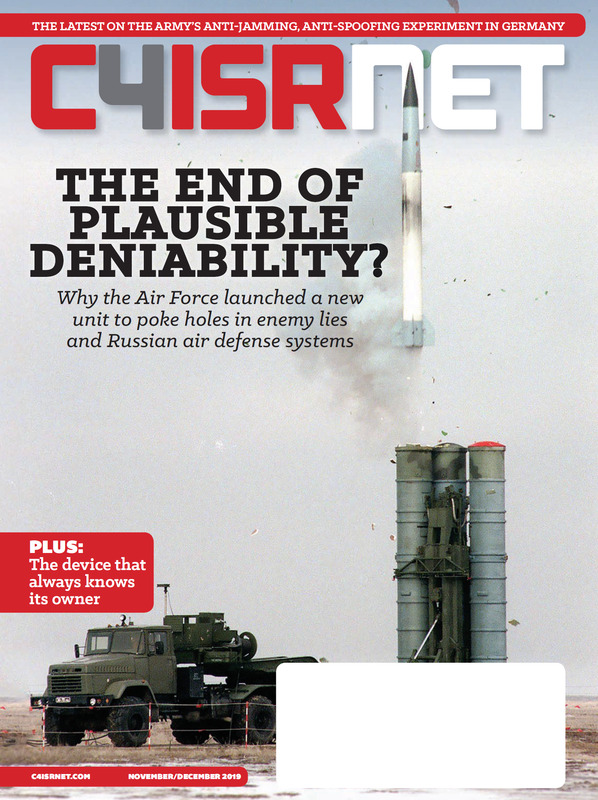 As a result, China faces little competition to sell these systems given most nations that produce armed drones are restricted from selling the technology as signatories of the Missile Technology Control Regime and/or the Wassenaar Arrangement on Export Controls for Conventional Arms and Dual-Use Goods and Technologies, the DoD report notes. DoD’s report notes, however, that Chinese arms are lower quality and less reliable than those offered by top international arms suppliers. For example, China’s ability to remain one of the top five nations in global arms sales hinges on continued strong sales to Pakistan and demand for their armed drones, the report says. 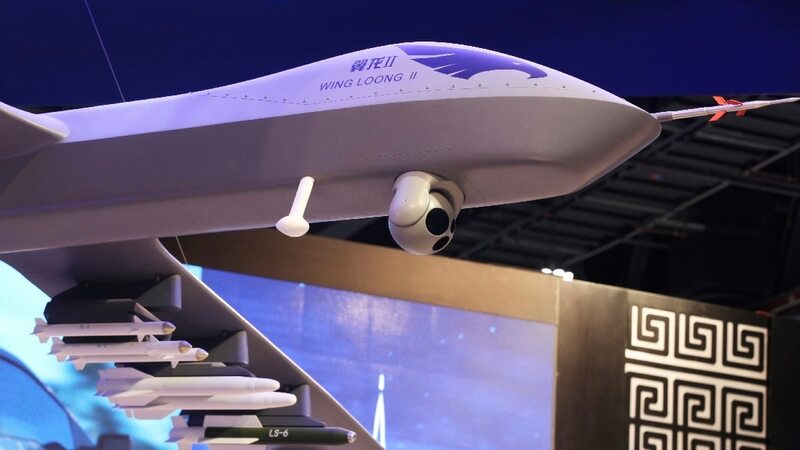 The report points out key developments for China recently include sales of armed drones to Iraq, Saudi Arabia, Egypt and the United Arab Emirates.